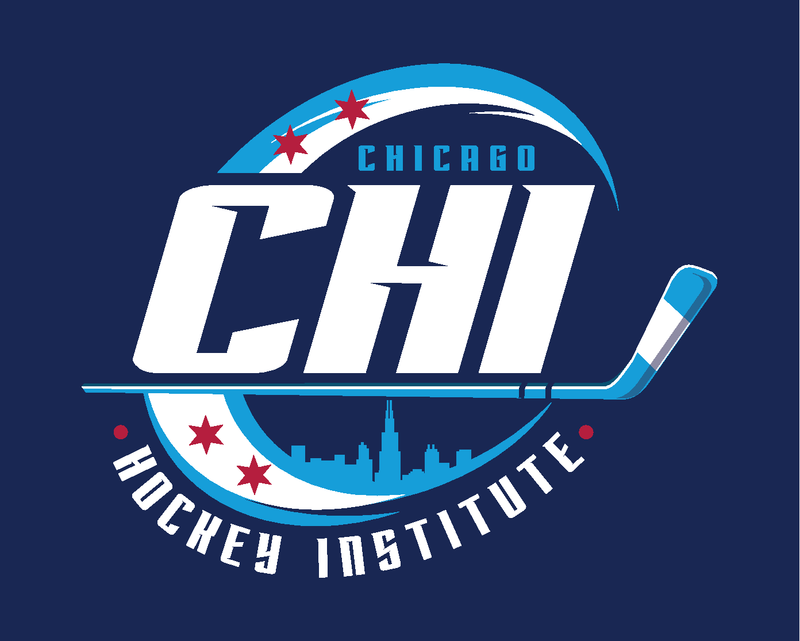 The Chicago Hockey Institute is a Chicago based program focused on enhancing long-term skill development. Programming range from Spring and Summer Skills Clinics to intermittent drop-ins and are primarily based out of MB Ice Arena and Mcfetridge Ice Arena. 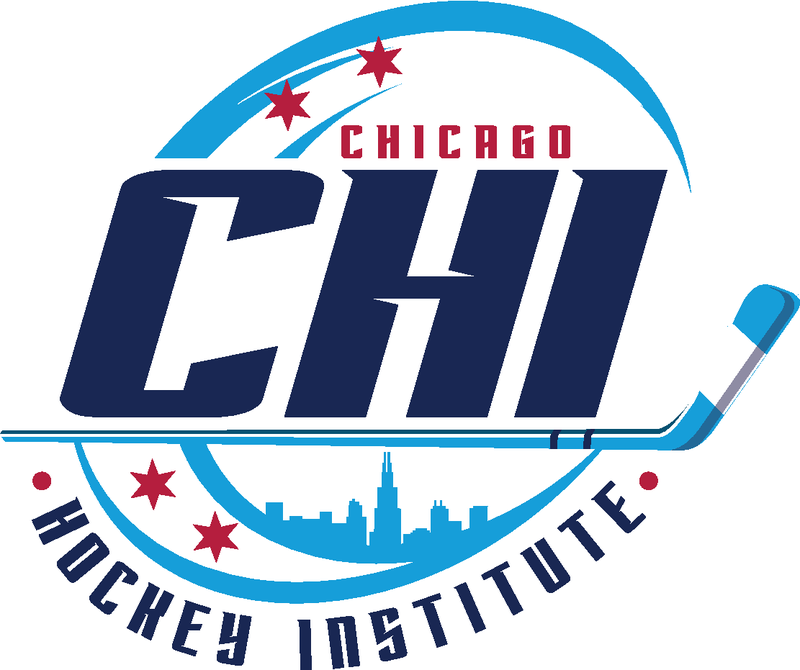 The CHI Program is managed by longtime youth development coach Kevin Doell. Kevin is currently the Co-Director for the Chicago Stallions where he has assisted in player development for eight years. Kevin had an 11 year professional hockey career spanning top leagues in the U.S., Sweden, Finland and Austria including the NHL (Atlanta Thrashers), AHL (Chicago Wolves) and ECHL. He’s also an alum of one of the top College programs in the country, the University of Denver. CHI works with former and current professional players and coaches to develope optimal training techniques that are proven to help in the skill development of each athlete.